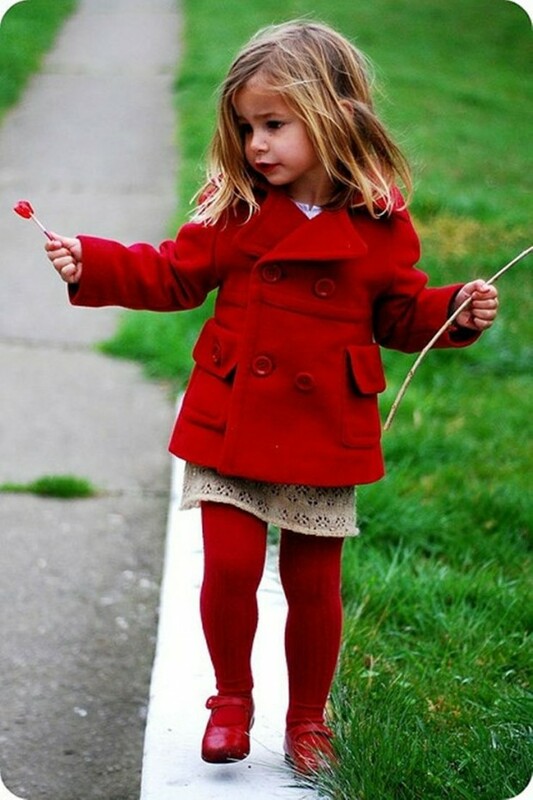 If you are looking for outfit inspiration for your little girl for this season check out the following photos of 15 amazing cute and stylish little girls outfits. 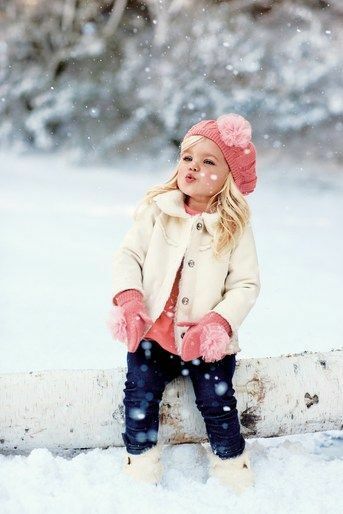 Every mother wants her kids to be warm during winters. 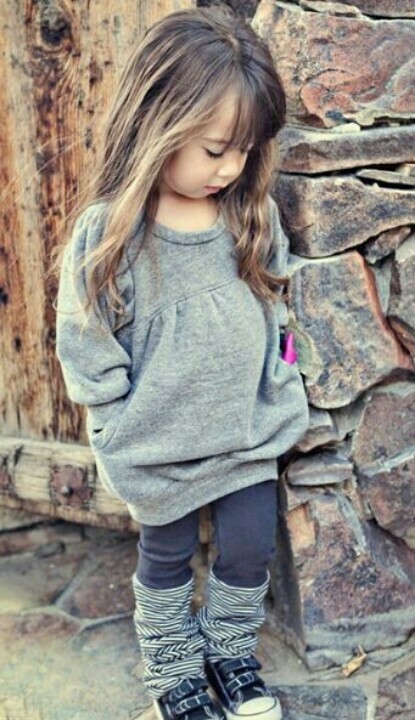 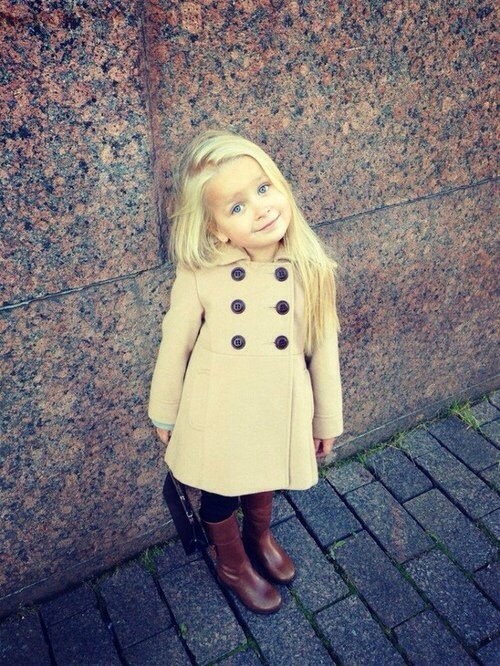 Cute sweaters and cardigans will keep your little girl warm and still make her look stylish and adorable. 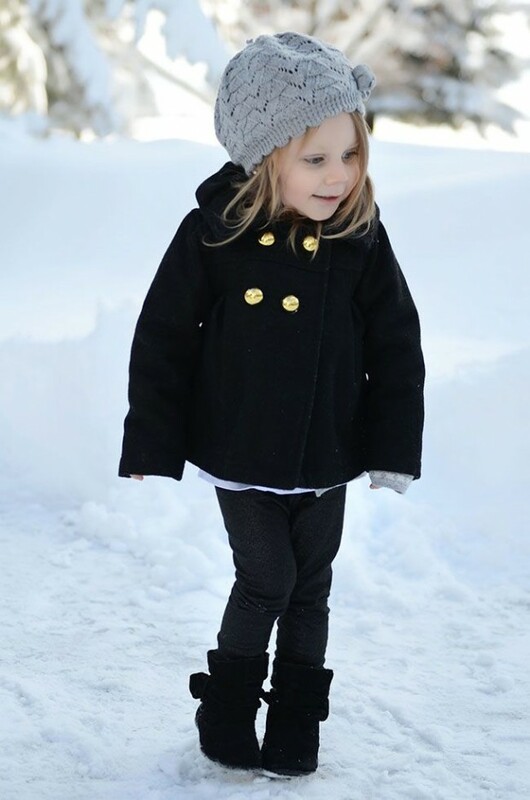 Leggings and comfortable boots will make yours little girl outfit more stylish and it will make her feel comfortable and cozy. 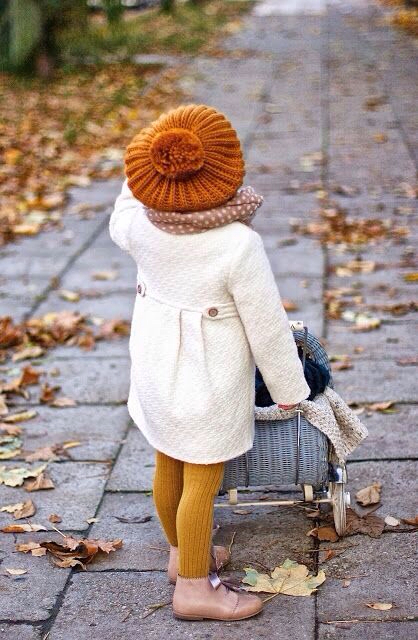 Accessories are always good idea for every winter outfit. 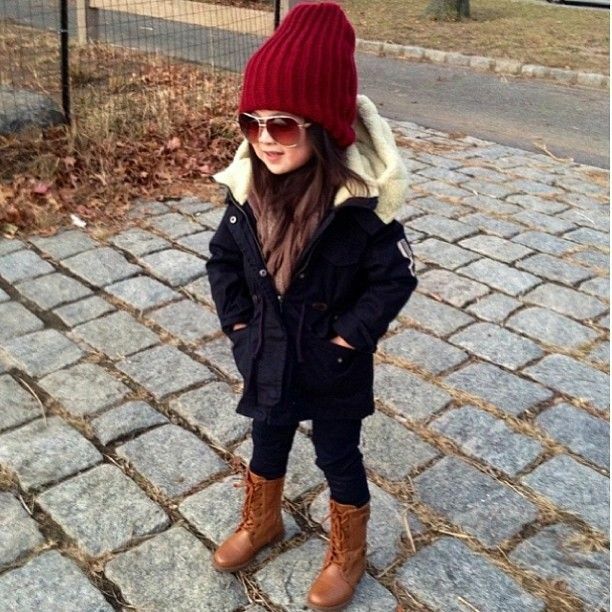 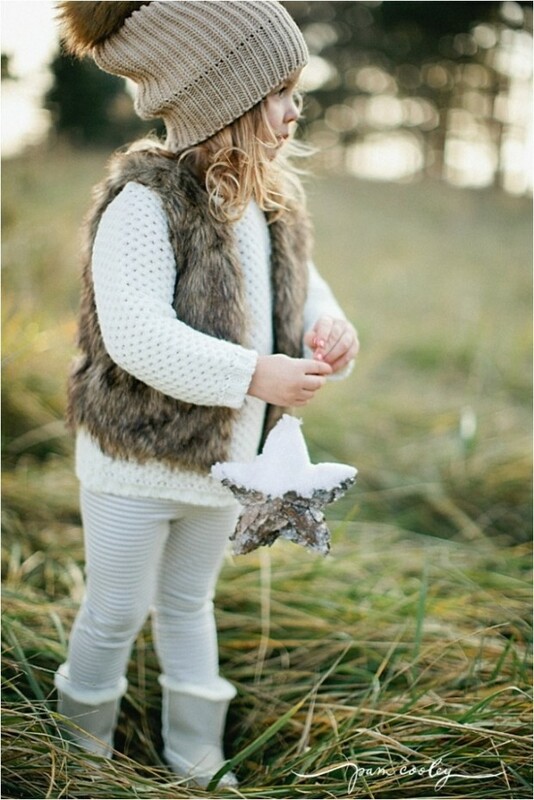 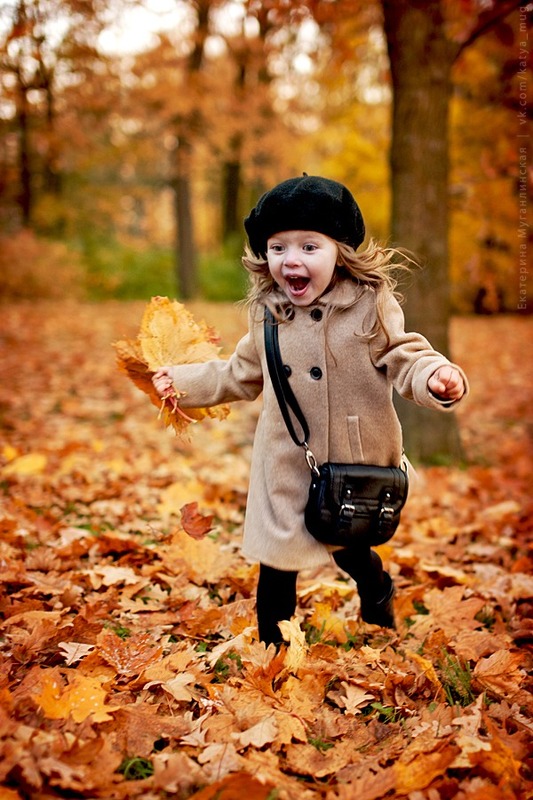 Make your little girl look stylish while she enjoy in her cozy outfit with a cute scarf and a hat.